"Revolutionary Petunias" is a poem and collection of poems written by Alice Walker. The author is well known for her novel "The Color Purple," as well as numerous other works of fiction, non-fiction, essays and poetry. She became best known in the 1970s after a period of great change and revolution. The poem highlights the differences between men and women and the attitude of superiority and dominance that men are often noted for. Walker's work often draws a comparison between the two genders or between two races and is sometimes criticized for its divisiveness. Alice Walker was born in 1944 to sharecroppers and learned the value of hard work and family at an early age. She was an intelligent child who had a difficult time after the age of eight, when an accident while playing with her brothers caused her to go blind in one eye. She rebuilt herself and became homecoming queen and eventually attended Spelman College. Her interest in politics and equality led her to work for the civil rights movement. She even married a civil rights attorney. She has been an outspoken opponent of ritual female mutilation and other global women's issues. She taught African American women's studies and has dedicated herself to equal rights for women and African Americans. Her first novel was finished in 1969 and "Revolutionary Petunias" was published in 1973. In the Victorian era, courtship was characterized by prim ritual that didn't allow men and women to discuss their desires or feelings. Flowers became a clever strategy to convey secret meanings. 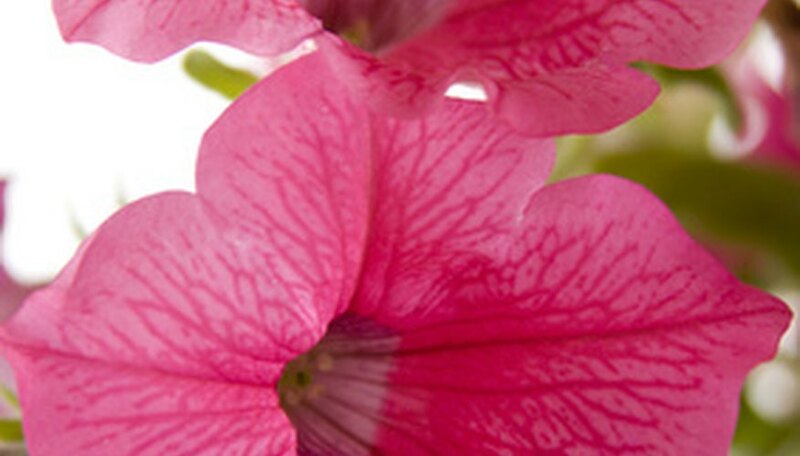 Petunias are a sweet, rather commonplace flower. The meaning of petunia is "soothing," but florists have said when given it expresses "haughty resentment" for something the receiver has done. Flowers are delicate and beautiful and have often come to represent women, so much so that many common names are from flowers. Dictionary.com gives three definitions for revolutionary. The definitions have to do with change, the American Revolution and innovation. Revolutionaries are the catalysts behind change and the force that drives any innovation. The meaning in the poem's title is likely used to measure the change Walker felt was needed between men and women, love and hate, right and wrong. Alice Walker's poem and book of poems, "Revolutionary Petunias," is about women oppressed by men and oppression in American society. She has been criticized for demonizing the African American male and fostering divisiveness between the sexes and the races. Her voice has tapped universal truths as she sees them and is a force for change. A revolutionary. In her words the book of poems is about "revolutionaries and lovers" and is written for "those few embattled souls who remain painfully committed to beauty." The last quote draws a direct line to her use of petunias in the title. The struggle of women to overcome male dominance and step out of the shadow of subservience is a theme in all Walker's work, but even more so in this collection of poetry. Her work on civil rights issues seems to have been a springboard for finding the voice to convey her sense of fairness and justice. Equality in deed and action are issues very close to her heart and the book of poems is an honest rendering of her yearning for this common universal state.